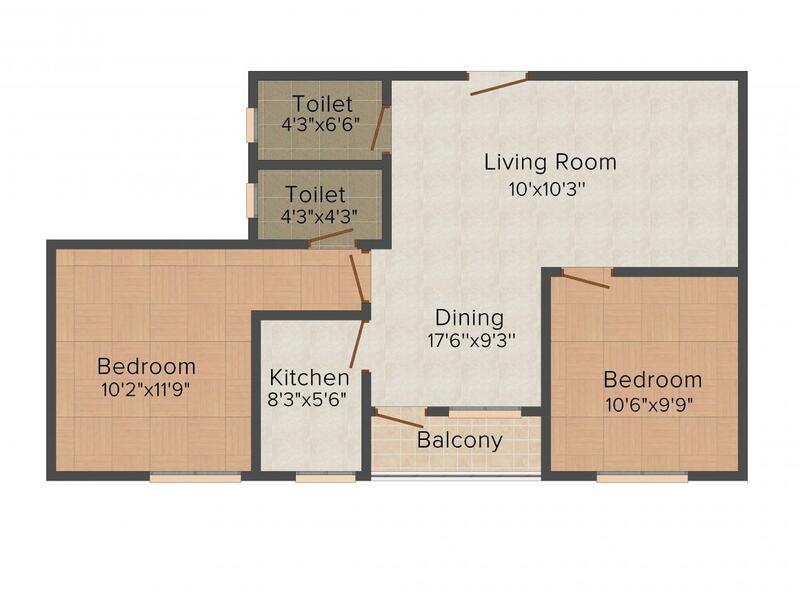 904.00 sqft. 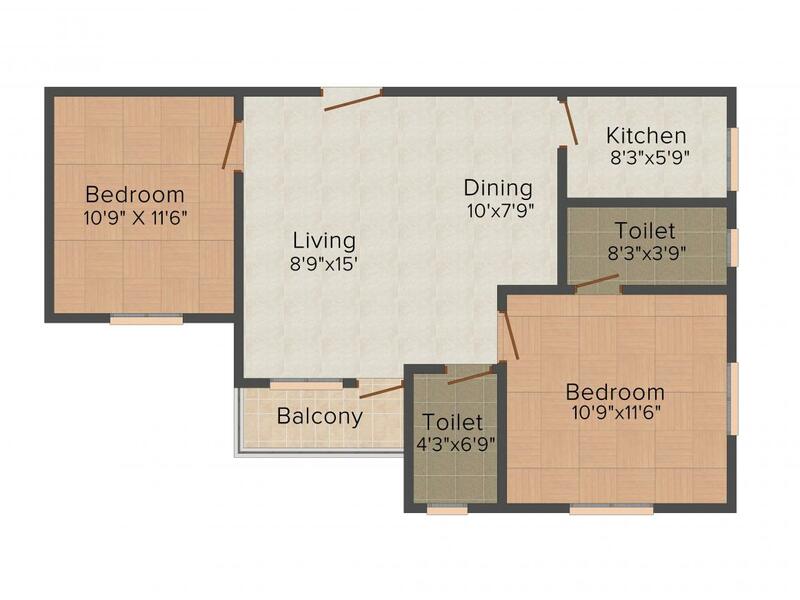 - 1293.00 sqft. provided in this majestic residential structure makes the lives of the residents an extremely charming experience. 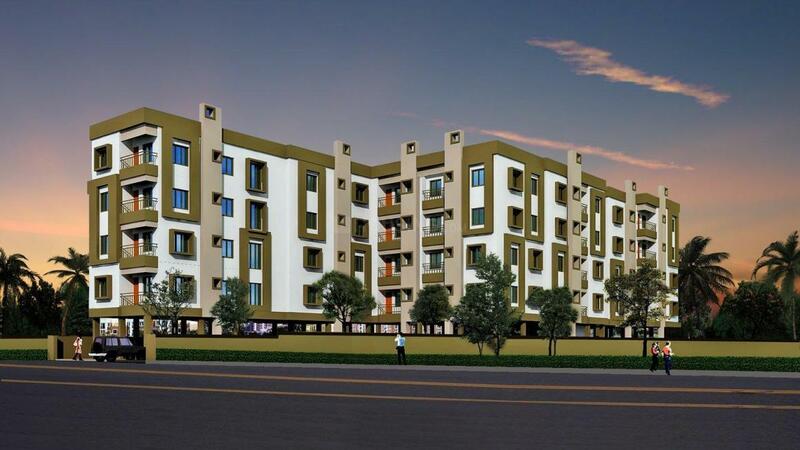 This project has been specially programmed to provide fortune, pleasure and elegance one has rightfully earned. Builtup Area : 904.00 sqft. Harinavi, an upcoming area situated in 24 South Parganas District of Kolkata is considered as the ideal locality among Real Estate Developers. Over the years, the place has developed into a residential and commercial hub of the city with excellent connectivity with Kolkata. The Harinavi More with NSC Bose Road is just a few kilometers away and the locality is surrounded with lush greenery. The Harinavi Railway Station and the Subashgram Railway Station are the nearest ones. You can also access the Khudiram and the Kavi Nazrul Metro Stations very easily. This area is well connected with some popular schools of the city like the Narendrapur Ramkrishna Mission, B.D Memorial School, Harinavi Government School etc. There is no dearth of shopping malls as you can access Big Bazar, Hiland Park Mall etc. 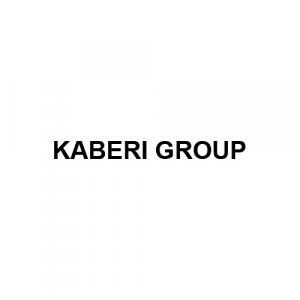 Kaberi Group started its operations in the year 1989. The backbone of the group, Mr. Sekhar C. Biswas started this group and now has two partners who are equally knowledgeable of this business. Their main aim is quality construction and customer satisfaction. The group has expanded a lot under the proper guidance of these pioneers. Armed with a dynamic team of skilled workers and professional managers, the Group has brought about great improvement in the real estate industry of West Bengal.